A tax credit applied toward investment in the manufacturing of alternative fuel vehicles. The credit is assessed against the corporation’s state tax liability. Provides incentive to businesses to support jobs creation, capital investment and to improve the standard of living for Indiana residents. The non-refundable corporate income tax credits are calculated as a percentage of the eligible capital investment to support the project. The credit may be certified annually, based on the phase-in of eligible capital investment, over a period of two full calendar years from the commencement of the project. The Industrial Development Grant Fund (IDGF) provides assistance to municipalities and other eligible entities and may be provided to reimburse a portion (typically up to 50%) of eligible public infrastructure costs over a period of two full calendar years from the commencement of the project. 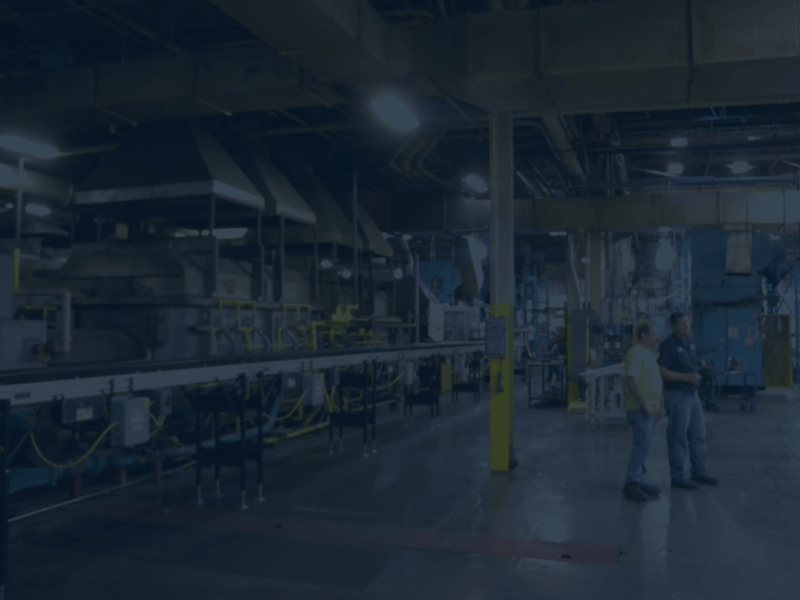 The Industrial Recovery Tax Credit provides an incentive for companies to invest in former industrial facilities requiring significant rehabilitation or remodeling expense. Every racecar component/part sold in Indiana is exempt from state sales tax except for tires and accessories. Certain income derived from qualified patents and earned by a taxpayer are exempt from taxation. Taxpayers may receive a 100 percent sales tax exemption for the purchase of qualified research and development equipment. Taxpayers may receive a credit against their Indiana state income tax liability calculated as a percentage of qualified research expenses. The Indiana Economic Development Corporation is offering Skills Enhancement Fund (SEF) assistance under a program called Workforce 2.1 for the purpose of training and providing job-specific certifications to current employees, prospective new hires, and students with plans to become employees. The grant may be provided to establish or develop training programs to fill a deficiency in the Indiana workforce. The IEDC has designated $1 million of SEF funds for the Workforce 2.1 program through the end of 2013. The IEDC will consider proposals from training providers until the $1 million is exhausted and intends to consider proposals beyond 2013 based on the program’s effectiveness.